Reflexology is a natural healing art based on the principle that there are reflexes in the feet, hands and ears that correspond to every part, gland and organ of the body. 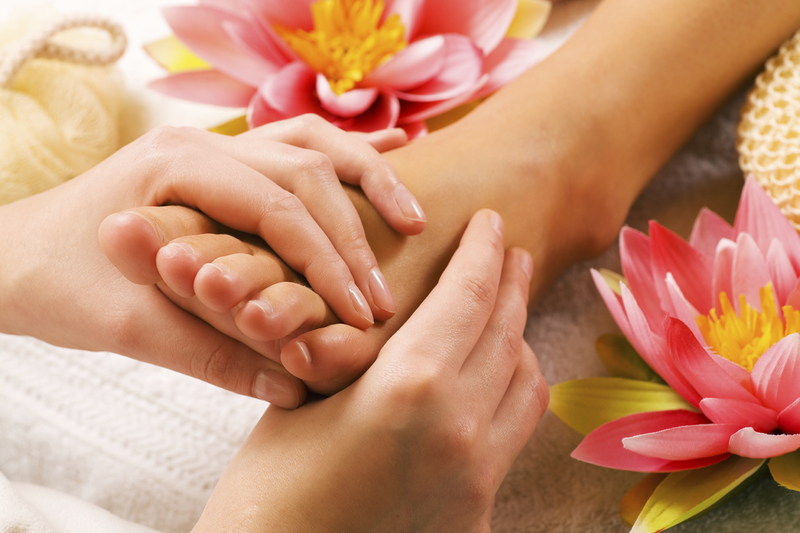 The treatment has the capability of bringing about deep relaxation. When the body is relaxed and stress is reduced, physical and emotional healing is possible. Tension is released, muscles cease to contract and blood vessels relax. This allows the body systems, including the excretory system and lymphatic system to function efficiently, eliminating toxins and impurities. Everyone can benefit from this natural, non-invasive therapy.